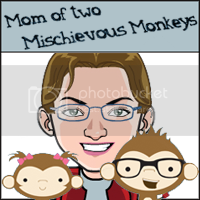 Mom of two Mischievous Monkeys: Did you hear? May is Speech and Hearing Awareness Month! Did you hear? May is Speech and Hearing Awareness Month! The month of May is Speech and Hearing Month, so I thought I would share some of our first reactions to finding out our daughter had hearing loss, and info on newborn screening and hearing loss. I must admit that when our daughter did not pass her newborn screening test before leaving the hospital we didn't think much of it. 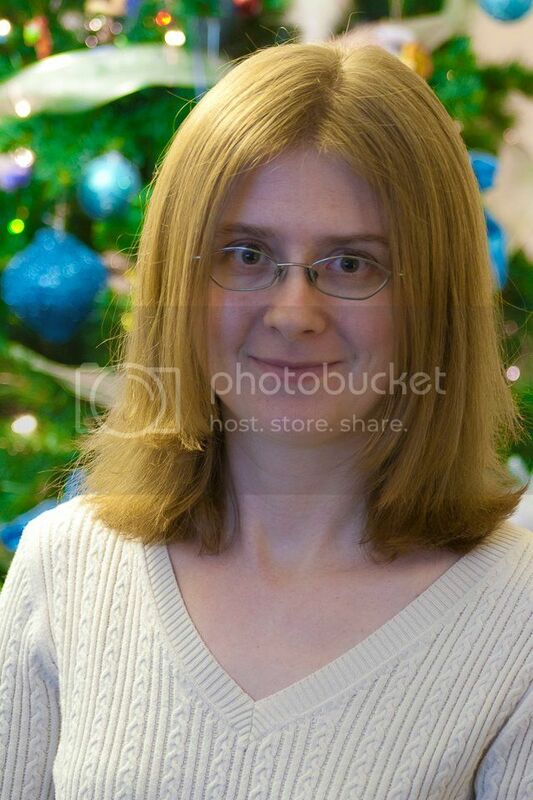 The room was noisy, her ear canal was small, all reasons that led us to believe everything was fine. Then we went back a week later to test again, still she did not pass. She responded to our voices, she responded to her brother singing to her (Twinkle Twinkle Little Star, the song he sang to her all the time while I was pregnant) so we thought she could hear just fine. We waited another five weeks before they could do a more in depth test. We went back the next day for results and found out she had permanent, mild to moderate hearing loss. The Newborn hearing screening is a fairly new program and in fact our daughter was one of the first babies to be screened in the city we live in. We counted ourselves lucky after hearing that bit of info. Especially given that childhood hearing loss was not typically diagnosed until age 2.5-3, sometimes as late as 5-6, much past the critical period for speech and language development. In Canada the Universal Newborn Hearing Screening was announced in March 2005, with final screening sites in place in 2009. Findings indicate that diagnosing hearing loss in infancy and providing child with hearing aids and speech therapy by six months allows children to typically develop at normal levels for social, emotional development as well as similar speech and language as their peers. At least 3 out of 1000 babies born have some degree of hearing loss. This rate increases by 10 for infants receiving care in NICU due to their significant medical problems that put them at risk for hearing loss. Historically only high risk babies (such as low birth weight, preemies, NICU babies were screened for permanent hearing loss. Hearing Aids do not fix hearing as the inner ear is typically damaged with Sensorineural hearing loss. Hearing Aids simply amplify sounds so children still need therapy to learn to listen and speak. Hearing Aids do not work for all types of loss though, in some cases a cochlear implant is needed, in some surgery can be done to repair damage. Decibel levels of 85 can be tolerated for 8 hours out of 24. For every additional 3 dB reduce exposure by half. The amount of time you are exposed to a sound affects how much damage it will cause. With extended exposure sounds 85 dB and greater can cause permanent damage leading to hearing loss. For more information check out the Canadian Association of Speech and Language Pathologists and Audiologists or American Speech-Language-Hearing Association.